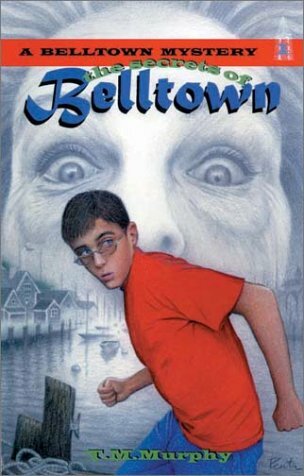 An old lady dies a mysterious death and a sixteen year old boy is trying to solve the mystery. This book is full of excitement. It is for kids and young adults.